People nowadays are more aware about the bad effects of coal energy to our environment. Although this source of energy is cheaper compared to others, this has contaminated the wellness of our environment and has been a cause to global warming. Thus, researchers, scientists and advocates alike have been more aggressive in pushing a safer way to take care of our environment. After all, as citizens of this world, we are all responsible for the well-being of our planet. There are plenty of ways to be a part of this advocacy, and one of which is to go solar power as our source of energy. There are a few convincing reasons why. Let’s face it, it’s always jaw-breaking once you arrive home and take a look at your bills to pay for the month. Not only will it stress you out, but you sometimes worry how and where on earth you will get the funds to pay for your bills. Sad to say, energy costs have also risen over the past few years and there’s no slowing it down. As you choose to invest in a solar energy for your home or office, you will see drastic reduction of your expenses in your utilities. It is a wise investment that you can take today so that you will pay less in the months and years to come. As a business owner or homeowner with a fluctuating cash flow, it is easier to track and manage your expenses once you go solar. The reason why a purchase is called an investment is because you don’t see massive changes in a few days, weeks or months time. If often takes years before you see the value of your investment. As you go solar power for your home, you are choosing to invest for your future and it’s surely worth pursuing. One way to see this is not to view purchasing a solar panel as an expense. While certainly it is, but viewing it as an investment will change your perspective. As a homeowner, give it seven to eight years time and you will reap a return of investment of 20 percent or more. How’s that for going solar energy? When you decide to go solar energy for your home or office space, not only will you save money from utility bills and see a return of your investment; you are also setting your property for an increase of value once you decide to have it rented or for sale. 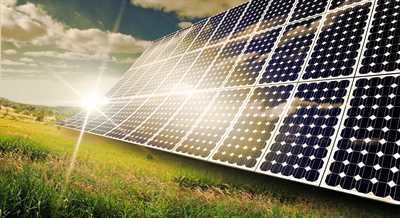 Studies have shown that properties that have solar energy systems have a higher property value than those that don’t. With more and more people becoming more educated about the benefits of solar power energy, the demand is highly increasing thus properties equipped with it will have more value once it is for sale. More money, more return, less expense. If you are not yet convinced about going solar energy for your home, we don’t know what else will. 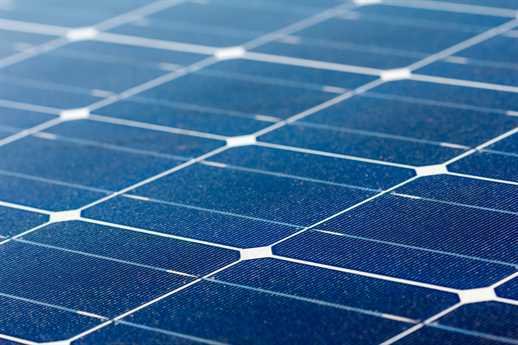 But, before you close this tab and read another article, here are a few things you can consider and do before investing in a solar energy system. 1. Ask – It is best to ask people that you know that have used a solar energy system for their home. Get to know the costs and verify about its benefits. If they give a positive feedback, then purchasing a solar panel is a check mark. 2. Advocate – If you are an advocator of saving our planet, it is no brainer not to choose to go solar. You cannot withstand the usage of other sources of energy, while advocating on this cause. 3. Call – Wherever you are at, there are companies that are selling solar panels for your energy needs. If you are in Winnipeg, call Powertec Solar and they will give you a free solar energy feasibility analysis on your property on your first meet-up. There’s no harm in choosing to go solar energy for your home. Just think about it and once you are convinced, call the nearest and most trusted solar panel supplier in your local city or state.